Purchase by midnight the day prior and SAVE. Lift Ticket rates subject to change at any time. All lift ticket rates are subject to applicable taxes. Lift Tickets are non-transferable and non-refundable. All lift ticket rates are subject to change throughout the season. Afternoon rates begin at 12:00pm. Student discount not available on lift tickets. Student discount applies to Season Pass purchases only. Combined discounts cannot be applied to lift ticket purchases. Lift Ticket Discounts are not available on afternoon tickets. Reciprocal discounts are available for season pass holders at select mountains. Both mountains must be open for the 2018.19 season in order for the discount to be available. The reciprocal discount is only available on full-day lift tickets and cannot be combined with any other offer. An active Season Pass and photo ID must be shown to redeem the discount. For full details expand the list below. 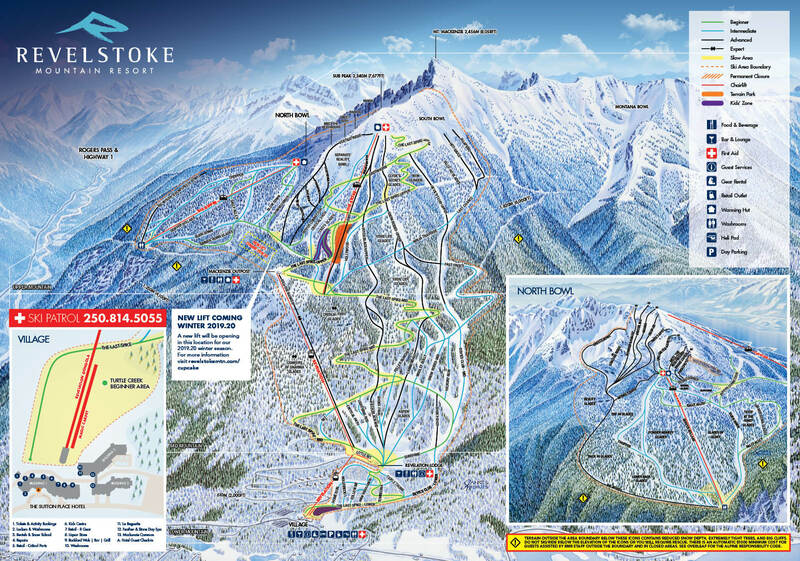 Alta Ski Area, Aspen Snowmass, Big Sky Resort, Coronet Peak | The Remarkables, Jackson Hole Mountain Resort, Mammoth Mountain, Ski Big 3*, Snowbasin Resort, Snowbird, Squaw Valley Alpine Meadows, Sugarbush Resort, Sun Valley, Taos Ski Valley and Thredbo Alpine Village. Attention U.S. Consumers: USD Rates are based on the current rate posted on XE.com. Actual exchange rate may vary based on your credit card provider. All purchases are transacted in Canadian funds. Already Equipped With An RFID Card?